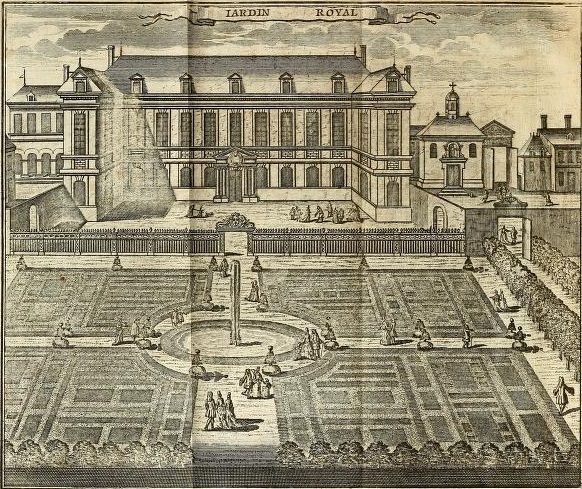 The image above shows the Jardin Royal (Royal Garden) in Paris – misleadingly named, since although it included a botanical garden it was primarily an educational institution. 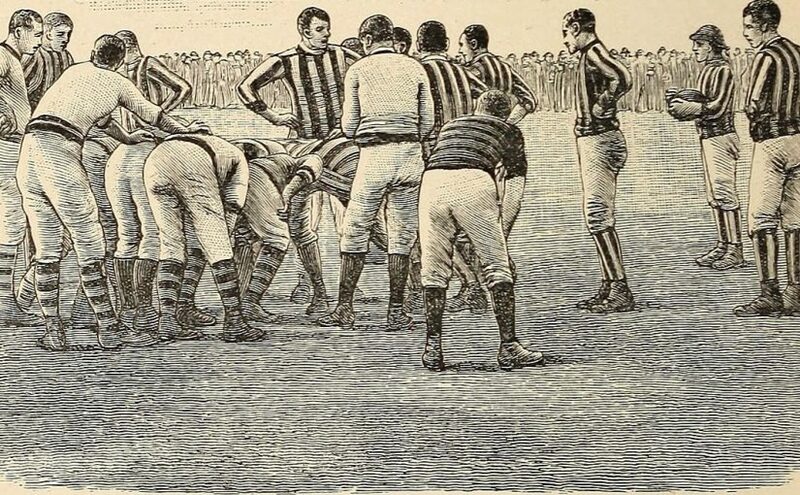 In addition to botany, it offered classes in chemistry, anatomy and surgery. Dr. Routh exhibited to the Society two small maggots, which had come out of the ear of a gentleman. Well, that would certainly grab my attention.